Rachel looked down into a valley from her sister’s house. Living on a hillside in Zimbabwe, she could see the Tongogara Refugee Camp about a mile away. The Mozambicans sought a safe haven as civil war raged through their own country. But at age eleven, Rachel fought a war of her own. Tongogara Refugee Camp borders Zimbabwe and Mozambique ands has been catering for refugees from both countries’ conflicts. She’d left her father’s home of neglect only to find herself in another. Her older sister promised to take care of her and let her attend school. Instead, Rachel was secluded, hungry, and responsible for keeping the baboons out of their food. 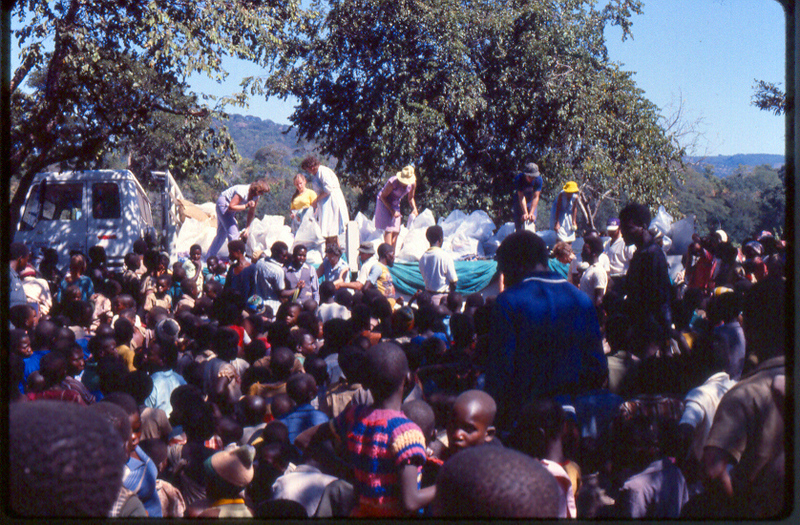 The camp had captured Rachel’s curiosity, but her sister forbade her to go because it was for Mozambicans. Not people of her own. But desperation had a stronger pull than her sister’s restrictions. Rachel snuck out of the house and down the hill, barefooted, wearing nothing but tattered clothes. She hungered not only for food, but for protection. For community and someone to simply care. Rachel entered the camp and walked through a sea of people. She saw families clinging together, and yearned to be cherished by her own. As people passed around her, she spotted a white man wearing a safari hat walking toward her. Fear rose up inside. She had never stood close to a white person before, and this man was a “giant.” Rachel tried to run around him. Instead, she ran right into him. The small girl cowered, expecting he would scold her for such a mishap. On the contrary, he wrapped his arms around her, giving her the first hug of her life. He said something to her, but when he let her go, she ran away, confused by such kindness from another person. As life with her sister grew progressively worse, Rachel continued to escape to Tongogara. Yet, the giant white man had not returned, though deep inside she hoped he would. By winter, the camp had become more than a safe haven for just the Mozambicans, but also for Rachel and other children from her community. A common desperation led them all to the same place, just from different wars. By winter, Rachel saw a white van return to Tongogara. She wondered if the white man who had hugged her had come back. She ran barefooted back to the camp, shivering in the cold. The man had returned, and she caught his eye again. He approached her, but this time she didn’t run. He offered her a coat and shoes, and poured her a cup of hot tea from a thermos. As steam rose up from the cup, she thought it was magic and wondered if this larger-than-life man was really an angel. Snuggled warm in her new coat with her feet now protected from the elements, and filled with more hope than ever, Rachel hiked back up the hillside home. But her sister took away her coat and shoes. She accused her of gaining disrespectful favor to receive such gifts. Her sister sent her back to her parents due to her rebellion. Rachel knew that her sister had taken her physical gifts, but could never diminish the touch she had felt she received from God through the giant white man wearing a safari hat. And little did she know at the time, their spirits would cross again. When Rachel returned to her parents home, she was thankful to go back to school, even if wearing a uniform held together by multicolored patches. But her father told her she needed to find a husband rather than go to school. She spiraled into rebellion and into the arms of an older man who promised to marry her. Instead, he left her pregnant and in shame, hiding her pregnancy until she gave birth. Her father’s words, “Even if you die, you are not my daughter. I disown you. I do not want to see you,” sent her into the streets. A year later, her daughter was taken from her by her family. And men, including her father, had proven to be unreliable, unforgiving, and ruthless. Rachel went to work for the sugar cane industry where God placed someone in her life who lead her to Christ. After sharing her testimony of rising above hardship at a church, a man and his wife offered her a place to live with them in Zimbabwe. They needed help with their growing family. When this offer came more than once in 2000, Rachel move in with them. As part of their family, she experienced the unconditional love and acceptance she hungered for. Later, she moved with them to Mozambique, and while working on her college degree 2007, she was prompted to check her HIV status. She told herself that she would only shed tears [of joy] if she was “negative.” When she learned that she was “positive,” she turned to Jesus. She changed her degree to Applied Psychology for HIV, and Rachel chose to help others thrive, not drown in self-pity. God then prompted her to share this news with her estranged father in Zimbabwe. He cried and asked for forgiveness. Their relationship then started on the road to healing and restoration, where it remains today. God’s path eventually lead Rachel to Healing Place Church—Swaziland. She sat under the guidance of then pastor and Children’s Cup director, Ben Rodgers and his wife, Susan. 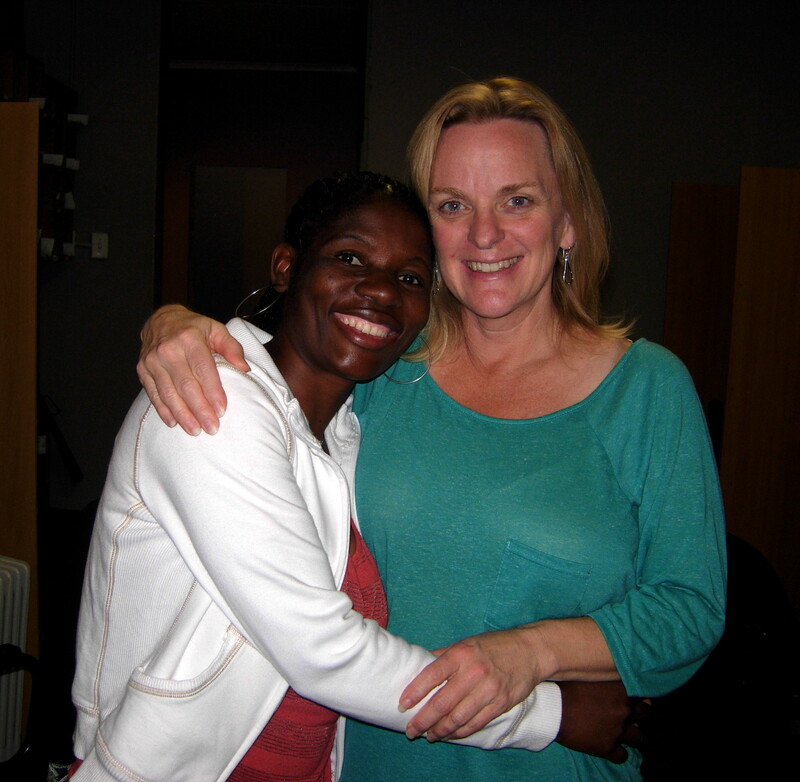 Both mentored Rachel, and encouraged her to enroll and live at the newly completed Global Leadership Academy in 2011. While there, she was given a book written by the co-founder of Children’s Cup, Dave Ohlerking titled, Walk With Me: Through some hard places of the world. 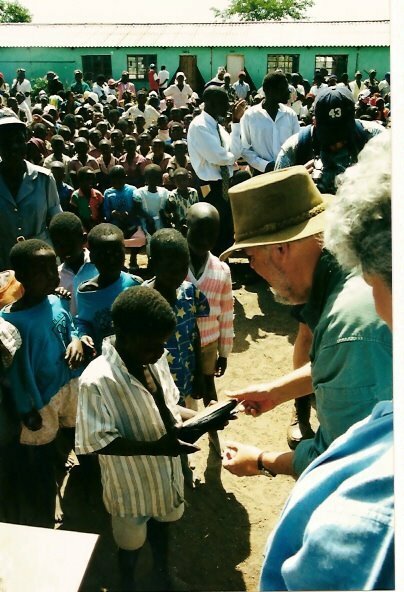 As she read of Dave’s mission work at Tongogara, she realized the identity of the man who showed her the agape love when she was just a little girl. 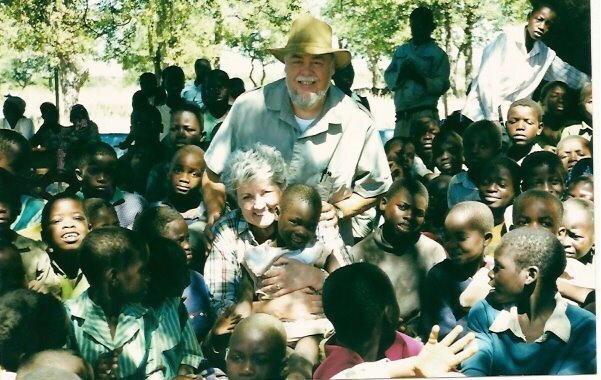 The “giant white man wearing a safari hat” was not only the founder of the very organization, which molded her life at GLA, but he was the father of Susan Rodgers. A lady who had nurtured God’s amazing grace in her life in Swaziland. Rachel was never able to thank “the giant white man wearing a safari hat” on earth. 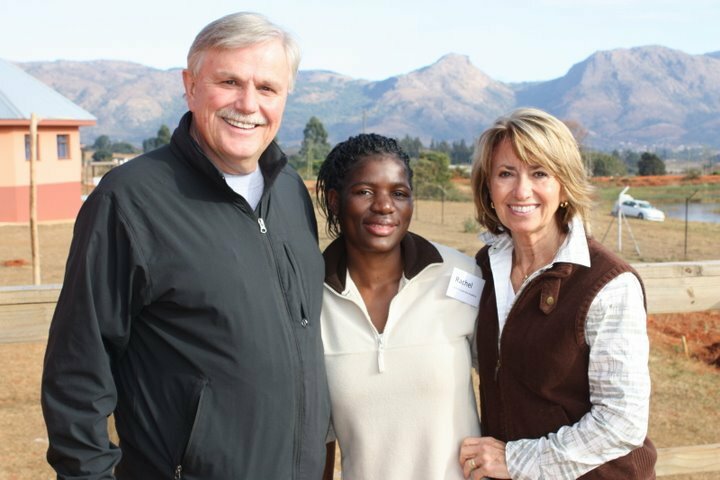 Dave Ohlerking went to be with Jesus the day after Rachel helped Susan prepare for her parent’s return to Swaziland in October 2010. But she is forever connected to him through the eternal promise of God. 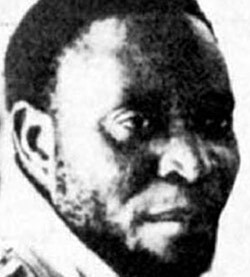 Josiah Tongogara Refugee Camp was named after Zimbabwe’s liberation war hero. Rachel is just one of thousands of lives touched by the giant heart of the man who said, “You can change a child’s life forever.” This is evident in Rachel’s life. She is currently the HIV Counselor for the Children’s Cup Medical Team. 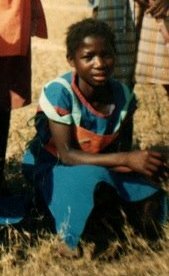 Her vibrant spirit now impacts the oppressed and vulnerable children of Swaziland, giving back what was gifted to her over twenty years earlier—Hope, whose name is definitely Jesus! 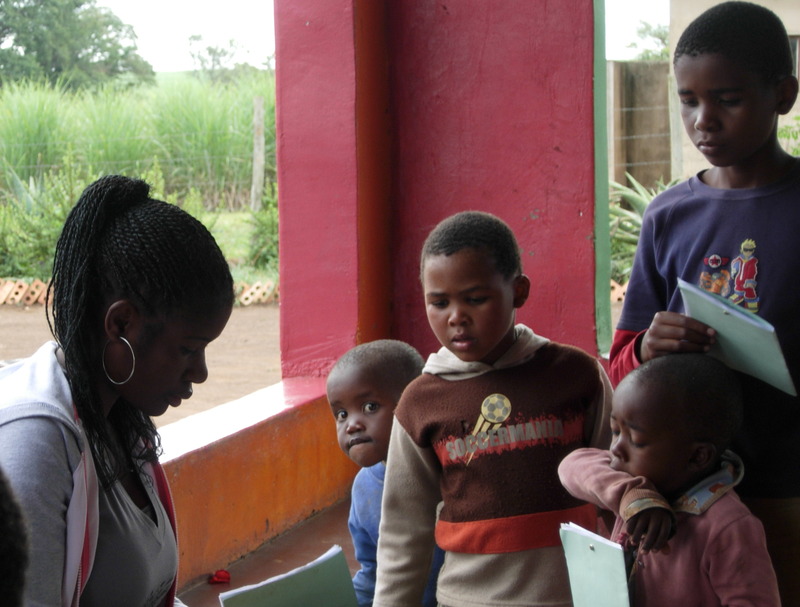 Serving the oppressed and vulnerable populations of Mozambique, South Africa, Swaziland & Zimbabwe in southern Africa. I blessed to have spend several weeks alongside of Rachel during my time in Swaziland. She is rich in spirit and soul, and lives her life to serve. I am honored to call her friend! I look forward to seeing her again… one day! Posted on 20th December 2013 by newsafrica. This entry was posted in Africa, Christainity, Human Development, Mozambique, Religion, Zimbabwe. Bookmark the permalink.